Pimentel Communications Inc. has gained a reputation as a leading company in the telecommunications business. PCI practices high quality installations for both fiber optic and copper networks. We take pride in our work and strive to meet your goals with absolute satisfaction. Our team members will work with you side by side to provide you with a quality and sound network solution. Pimentel Communications Inc., a service oriented company, has been established since 1999. 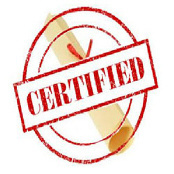 PCI is a certified network wiring company meeting all your installation industry standards. Pimentel Communications Inc. (PCI) provides you with a wide range of services to help your business to continue growing and moving forward. 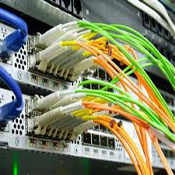 We at PCI exceed to provide you with a quality installation of both fiber optic and copper network solutions. We are proud to be a part of these organizations in building and maintaining their fiber optic and copper data networks. 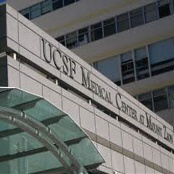 Stanford University, UCSF, Berkeley City College, Philips Medical, Washington Hospital, Highland Hospital, and St. Rose Hospital. Please view the services that we provide. 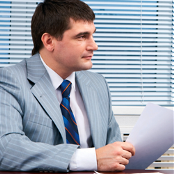 Our employees are not only Professional, timely and organized, but we are certified for the job. At Pimentel Communications Inc., we have the education and experience to get the job done right.